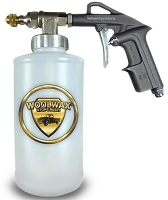 Home > Spray Guns & Accessories > Flexible Extension Wand for Woolwax® PRO gun. 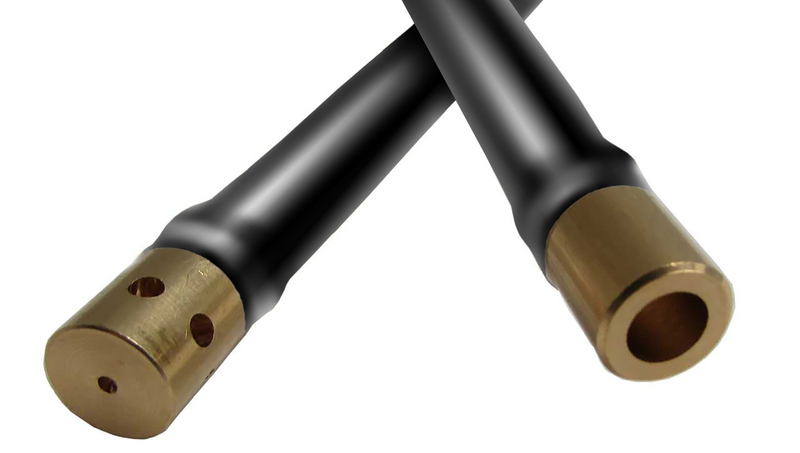 32 " with 360° nozzle. 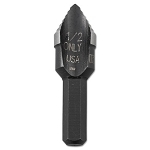 The tip is a 360° nozzle for full coverage inside frame rails, doors, rocker panels, etc. * Shipping is very expensive on a single item. Please add other items (spray cans, a gallon, other wands, etc.) to get your order over $49.50 for FREE SHIPPING. * These extension wands will only fir the PRO GUN.